Missing one week at the Salone del Mobile 2019 and the relative Fuori Salone where there will be events of all kinds. 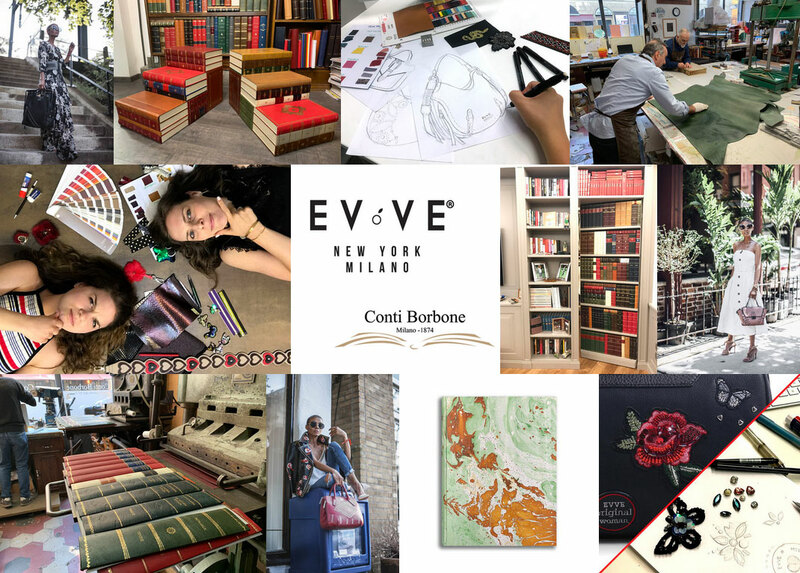 For the occasion, Conti Borbone will host the prestigious American brand Evve Milano which, in addition to designing beautiful bags, has the peculiarity of not using animal skin for their products but an innovative vegan leather. We are waiting for you from 9 to 14 April. 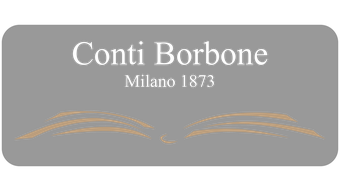 On April 10th at our headquarters in Via Terraggio front 1 the presentation event of the two brands will be held with music and refreshments from 18.30 onwards. Do not miss.